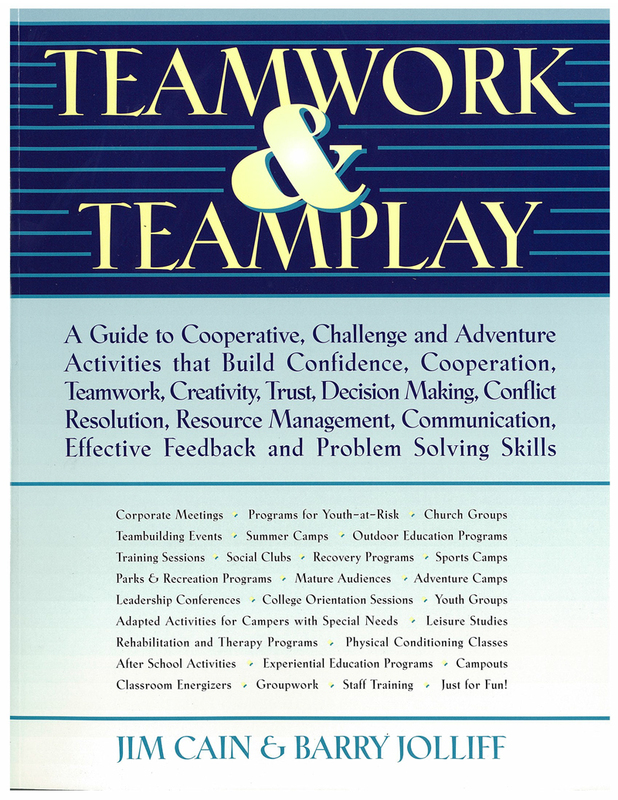 If you need to know "what comes after the teambuilding activity?" this book is for you! Jim Cain, Michelle Cummings and Jennifer Stanchfield have collectively been active in adventure-based and active learning programs for almost a century. 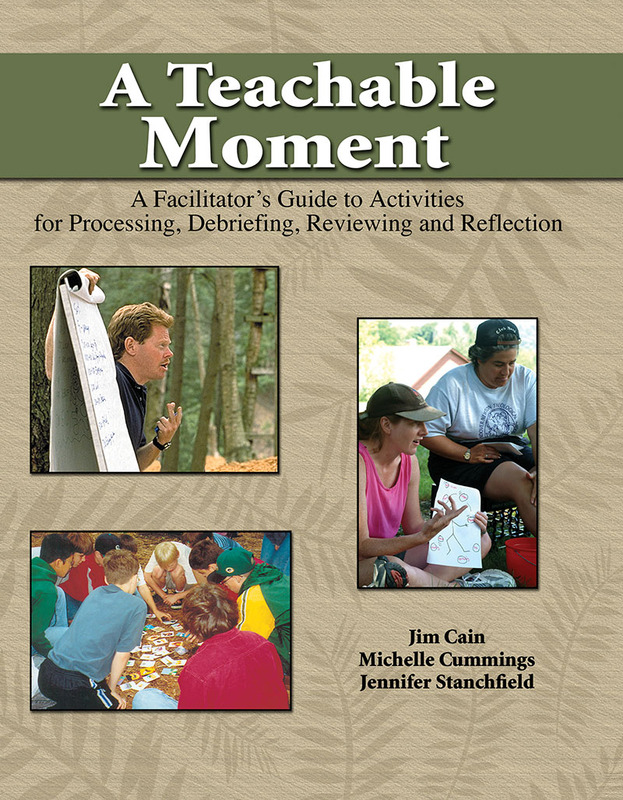 From their extensive facilitation background, here are the best of their techniques, methods and activities for engaging participants in active and meaningful processing, debriefing and program reviewing sessions. This book is a perfect resource for anyone that needs to effectively prepare and train their staff. These activities reinforce basic components of your staff training with subject matter ranging from leadership and teamwork to character, decision making, creative problem solving, communication and trust. 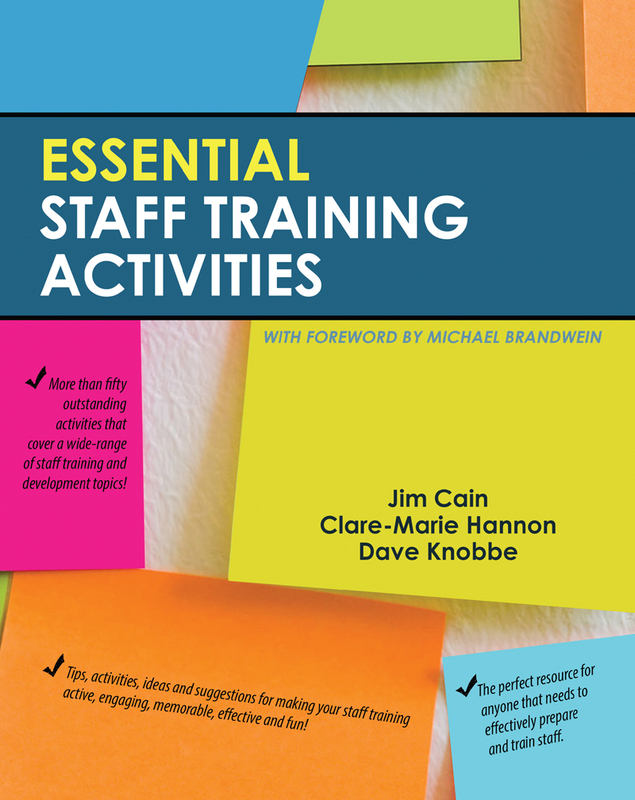 No matter what type of staff training you plan to deliver, you can make it more engaging and effective by using the activities in this book. 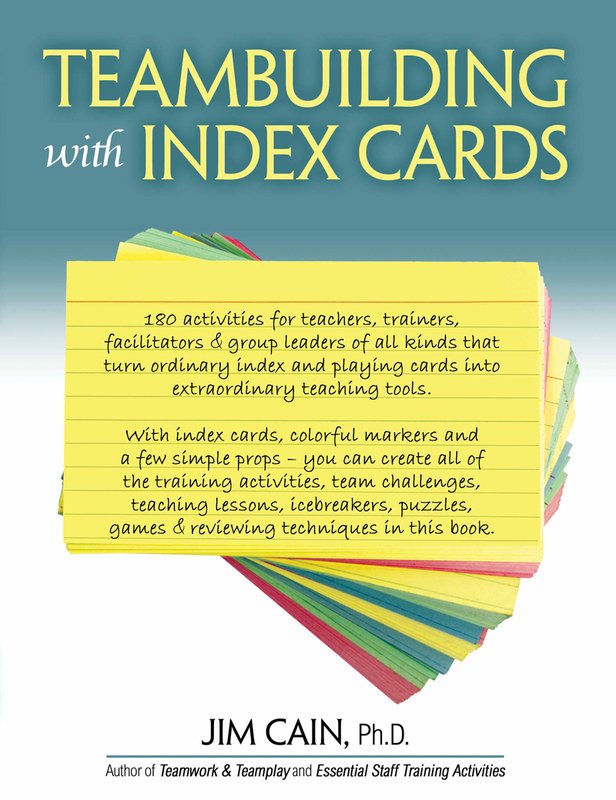 Here are one hundred and sixty simple, valuable, engaging, effective and just plain fun activities that you can create using index cards, markers and a few simple props. If your next training, team building, classroom or corporate event requires some amazing activities with limited props or with a limited budget, this is the perfect book for you! Your audience will be talking about the effective outcomes of your session long after the activities are over! 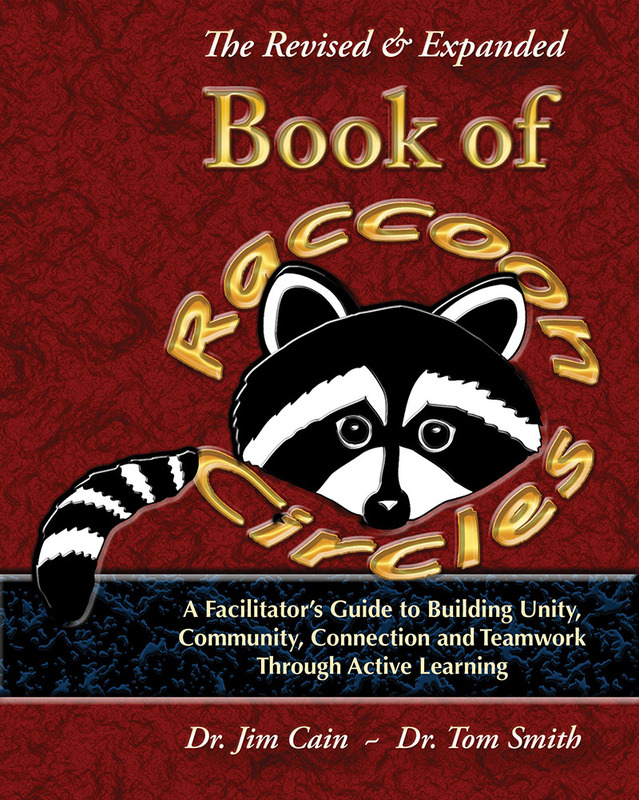 Raccoon Circles are without a doubt one of the most versatile teambuilding props of all time. Ounce for ounce, you can lead more team activities with a Raccoon Circle than any other single piece of teambuilding equipment. 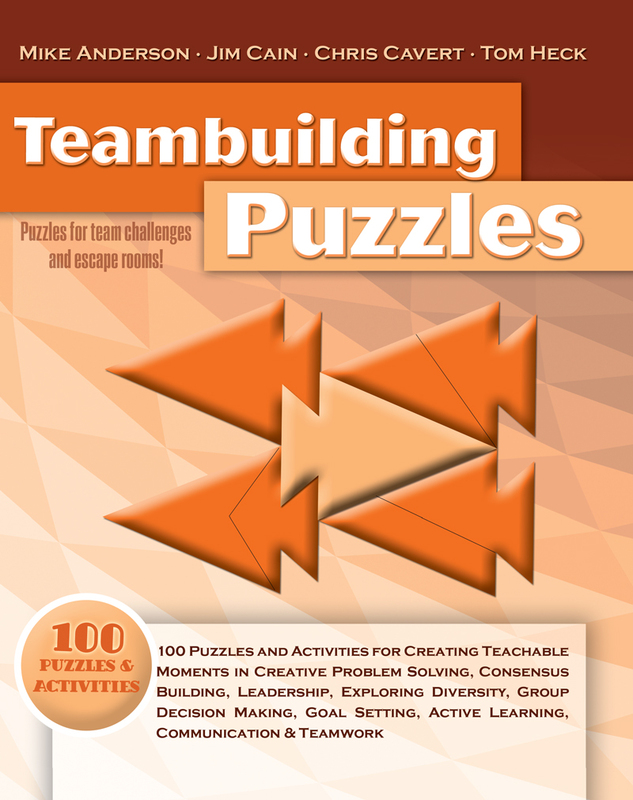 This book contains over 200 team challenges, games, activities, stories, community building ideas and reviewing techniques that are sure to be the hit of your next program.